SAN DIEGO – FOX Sports San Diego (FSSD) will debut a new episode of #SDLive tonight following the Padres at Rockies game, featuring horse trainer, Adam Kitchingman and former NBA first-round pick and current NBA referee, Leon Wood. #SDLive host, Mike Pomeranz catches up with Australian-born horse trainer, Adam Kitchingman about the atmosphere, energy and excitement surrounding Opening Day at Del Mar. Kitchingman discusses the thrill of potentially having a horse in the opening race and what sets Del Mar apart from other tracks. Additionally, Pomeranz chats with Olympic Gold Medalist, Leon Wood, about his journey from player to current NBA referee. He comments on his experience playing with Michael Jordan during the 1984 Olympics in Los Angeles and shares stories about former teammate Charles Barkley. In a special #SDLive segment, co-host Brook Roberts jumps off the Ocean Beach pier to support one of the Junior Lifeguard Foundation’s biggest fundraising events of the year. This episode of #SDLive will debut tonight at 9:00PM PST or immediately following live coverage of Padres at Rockies beginning at 5:00 PM PST. 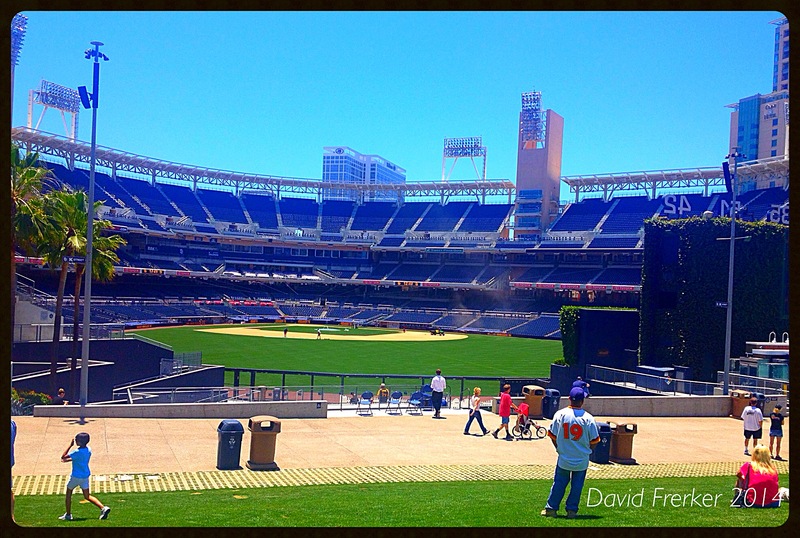 FOX Sports San Diego is the exclusive local TV home of the San Diego Padres, Los Angeles Clippers, and Anaheim Ducks and features San Diego State University and University of San Diego athletics. FOX Sports San Diego also airs Chargers Insider, #SDLive, XTRA Sports 1360 on FOX Sports San Diego, Stable Wars Del Mar, and select programming from the Barclays Premier League, UEFA Champions League, and the UFC (Ultimate Fighting Championship®). Serving sports fans in San Diego, Las Vegas, Honolulu, Palm Springs, Yuma, Tucson and Albuquerque FOX Sports San Diego reaches 2.2 million homes and is available on AT&T U-verse, Cox, DIRECTV, Dish and Time Warner Cable. For complete regional sports coverage and channel listings, log-on to www.foxsportssandiego.com.